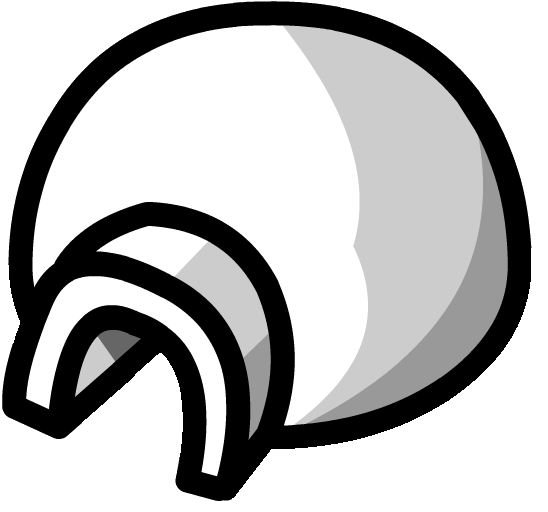 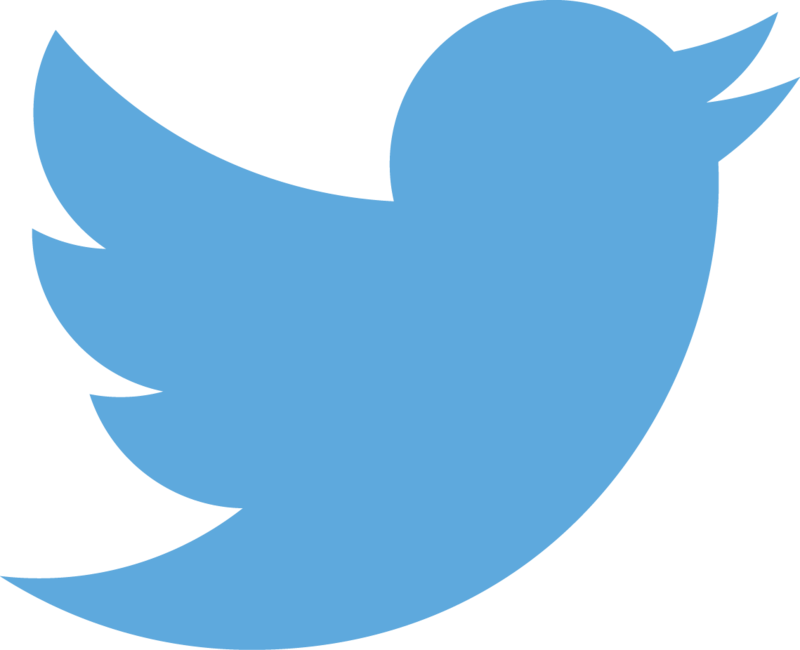 On Club Penguin many years ago, there was a penguin named Bambadee. 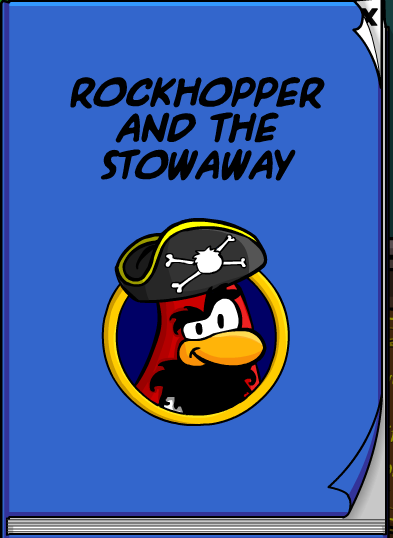 There is a story that he stayed on Rockhopper's ship after he left the island and he became friends with Rockhopper! 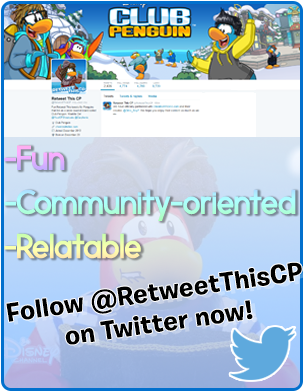 You can read about him in the book named: "Rockhopper and the Stowaway" on Club Penguin. 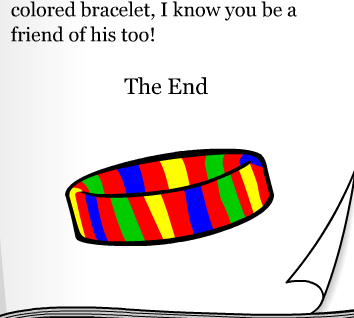 To remember him, you can obtain a free friendship bracelet for your penguin to wear! 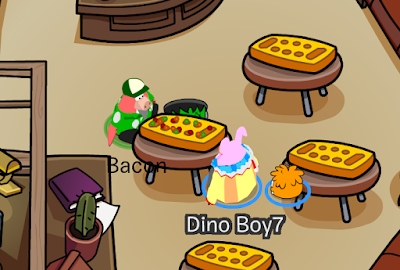 Go to the Book Room and click the "Rockhopper and the Stowaway" book.